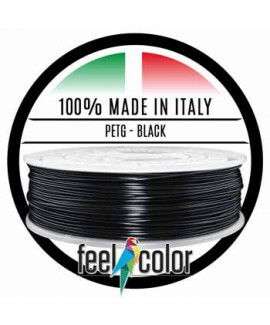 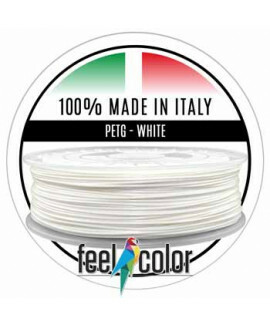 Feel Color offers you a series of high quality PETG filaments. 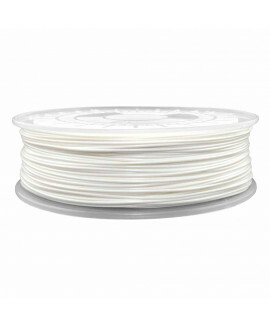 This material allows you to obtain robust, durable, impact-resistant prints with more flexibility than ABS. 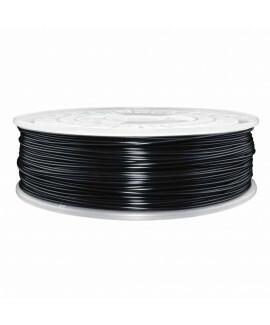 Odorless during printing. 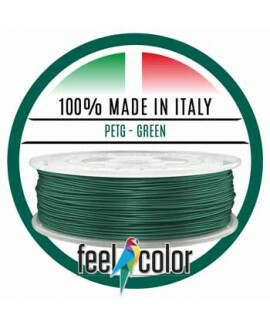 Per avere maggiori informazioni circa la nostra cookies policy Clicca qui.